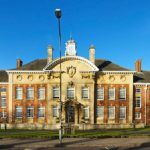 Find out What's On In Northampton, Restaurants, Shopping, Sightseeing, Sports, Events, Nightclubs, Places to stay, Hotels in Northampton, with our comprehensive website. Whether you live in Northampton, are visiting or looking to move here, you will be able to find places to stay, the best places to eat and drink, properties to buy or rent, local news & events, activities for the whole family, unique places to shop, beautiful scenic locations, historic landmarks, city centre entertainment, attractions and more! Nestled in a curve of the River Nene, Northampton is an 800 year-old market town with beautiful parks, museums, theatres, and restaurants. Head here for an alternative shopping experience at hundreds of boutiques and shops, or if you’re looking for some peace and quiet, you’ll find stately homes and breathtaking countryside just outside the town centre. In a county of contrasts, you will always find the perfect place to stay in Northampton. 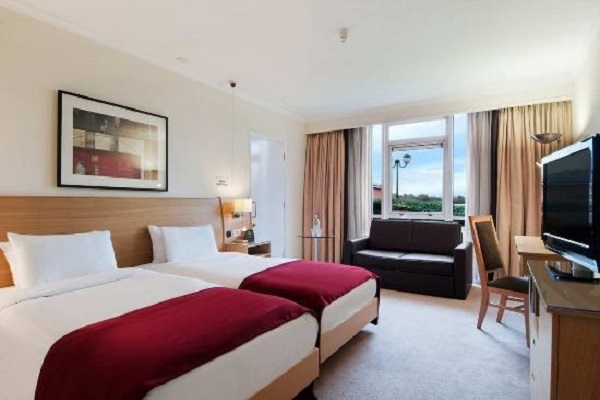 Whether you're looking for intimate bed & breakfast hospitality or the elegance of a country hotel, the character and charm of a coaching inn or the amenities offered by a modern hotel, Northampton can accommodate! 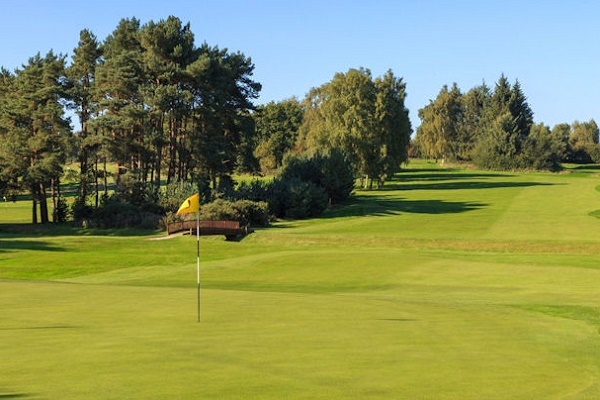 Northampton is also home to Collingtree Park Golf Club, who hosted the British Masters in 1995. There are also many equestrian and country activities, and several water sports centres, with an artificial whitewater course for canoes, kayaks and rafts. 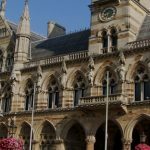 Whether you’re looking for things to do in Northampton such as events and attractions or are planning where to stay in Northampton, you’ll find everything you need for your Northampton holiday on Whats On In Northampton.com. Make sure to discover Northampton’s diverse neighbourhoods, from tranquil suburbs to central areas full of shopping, entertainment and dining options. Northampton have a huge range of options for food and drink. Using the finest, freshest, locally produced ingredients, combined with incredible Spanish produce, we recreate some of the best Spanish traditional dishes. 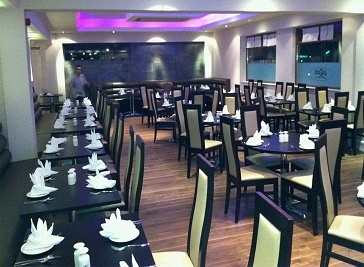 Our ethos is built on offering the best Indian food made from the highest quality ingredients, in the best surroundings and for the best prices. 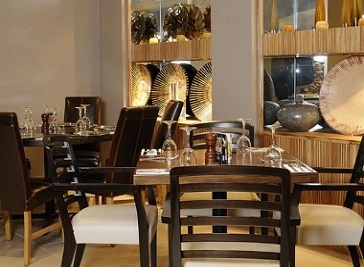 We’ve made the pizza oven centre stage of the restaurant, blended into the curved design. 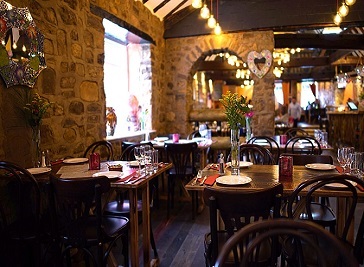 Whatever the occasion, join us for tasty Italian fare. 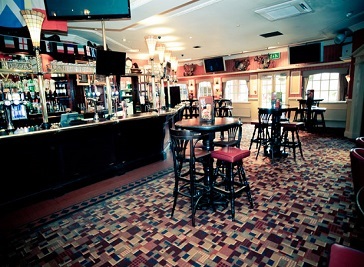 As the home of sports or as we are known the theatre of screen Barratts will be buzzing with atmosphere as we show every single game live on our big screens. In and around the main market towns there are excellent leisure facilities with great shops, restaurants, museums, galleries, theatres and cinemas, health clubs and spas, and a thriving nightlife for anyone with the energy. 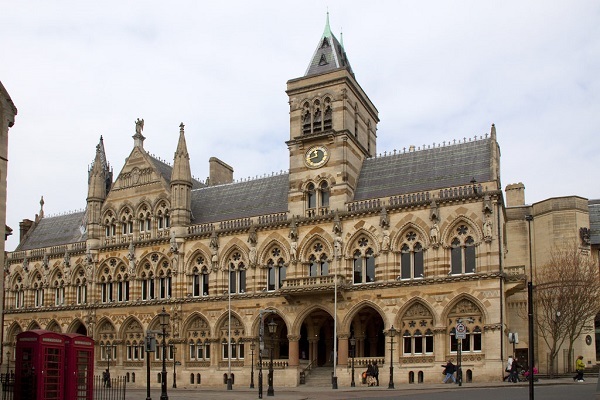 Northampton has an extensive range of things to do with a selection of places to eat and drink, adventures and activities, plan your stay and visit to Northampton.